This week’s question: Who is the most senior Democrat in the House to come to Congress by knocking off an incumbent in his or her own party primary? Our last trivia question was: Before Tom and Mark Udall, who were the last relatives who served in the Senate at the same time? The answer? 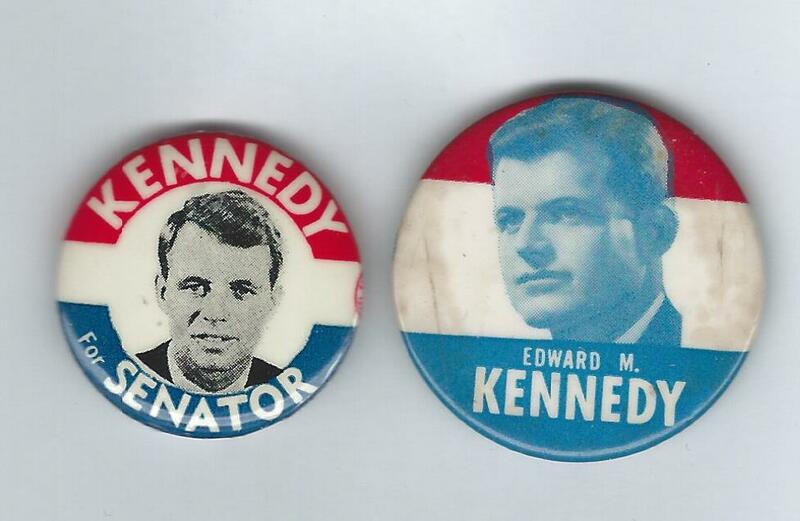 Brothers Robert and Edward Kennedy. Teddy was first elected in Massachusetts in 1962. Bobby, who moved to New York, was elected in 1964 and served until his assassination in ‘68. The randomly selected winner is … Paul Rowland of Raleigh, N.C. Paul wins the coveted Political Junkie button.